Volume 2 – contains Books 4 and 5… This book details the remarkable and inspiring life of William Marrion Branham. Born in 1909 in humble surroundings, the call of God was on his life from birth to bring a gift of healing to the nations. Hundreds of thousands received supernatural healing and a saving faith in Jesus Christ under this remarkable ministry. 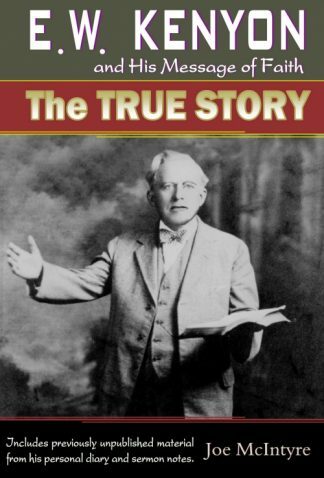 Volume 2 – contains Books 4 and 5 This book by Owen Jorgensen details the remarkable and inspiring life of William Marrion Branham. Born in 1909 in humble surroundings, the call of God was on his life from birth to bring a gift of healing to the nations. 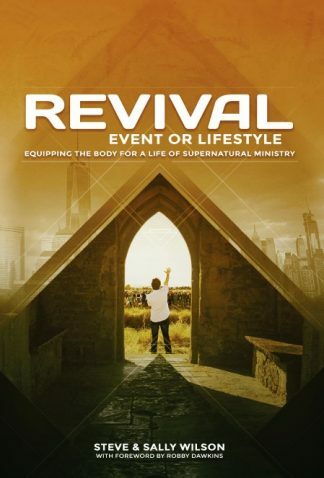 Hundreds of thousands received supernatural healing and a saving faith in Jesus Christ under this remarkable ministry. William Branham is a paradox in modern history. 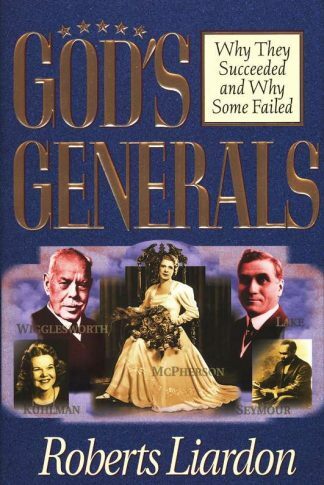 Beginning in 1946 his ministry leaped from obscurity to gain national attention in less than six months, and in the process it sparked a worldwide faith-healing revival. He accomplished this feat with he help of a unique gift – a supernatural sign that startled people into taking notice. Soon Christians around the world were noticing. 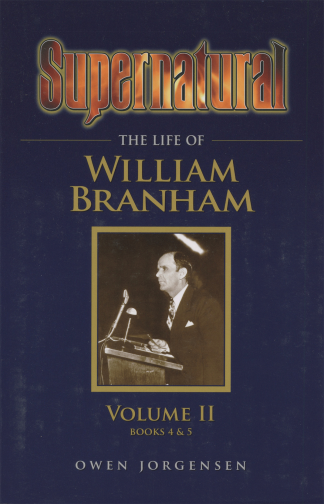 Between 1951 and 1954, William Branham conducted the largest Christian meetings in history up to that time – around 300,000 people at one meeting in Bombay, India. The demand for his services in American and abroad seemed insatiable. But William Branham wasn’t satisfied. Something seemed wrong. For a long time he didn’t know what it was, but by the end of 1954 he knew. His ministry would have to change. William Branham’s international ministry had three main stages. First, he discerned diseases through a supernatural sign in his hand. Later, visions allowed him to discern sickness and more. Between 1946 and 1954, over 500,000 people accepted Jesus Christ as their Savior because of his preaching – and there was no way to estimate how many millions received healing because of his prayers. 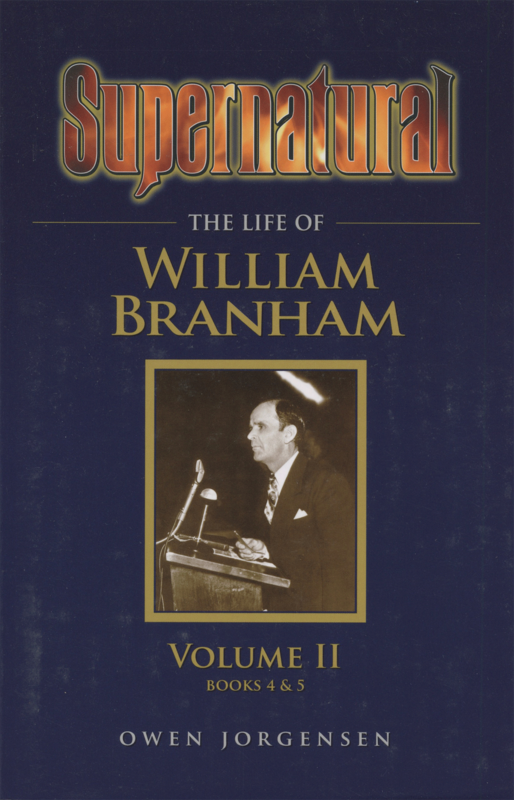 Discerning that the people were not accepting the spiritual depths and heights that God’s Word and Spirit was offering unto them, William Branham felt the Spirit of God was calling him to do more. He knew that people came to his meetings for many reasons. Some people came because they believed the Spirit of Jesus Christ was present. Others came for the novelty and excitement of it, just as when people flocked to see Jesus healing the sick and multiplying wine, bread, and fish. But, it was the teachings of Jesus that changed the history of the world. 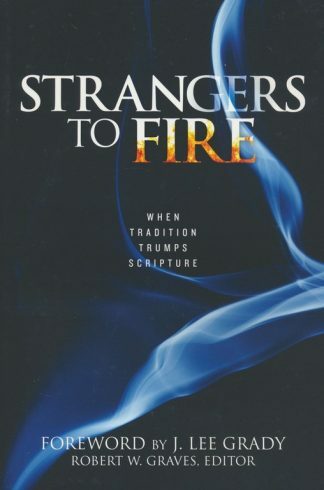 William Branham felt that God was calling him to teach more during his faith-healing campaigns. 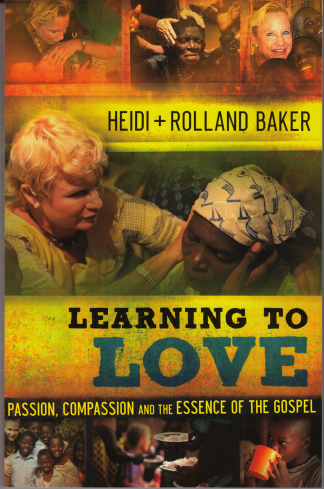 He believed his ministry could make a lasting, beneficial contribution to the Christian church. 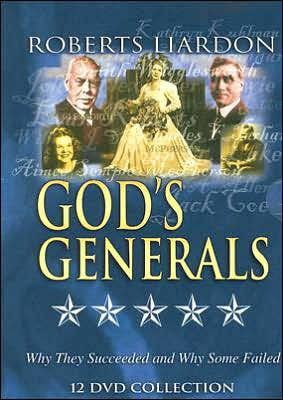 Starting in 1955, he not only taught Divine healing, he also taught other aspects of God’s Word. God gave him a vision of a new stage to his ministry – a “third pull” (to use the angel’s words) – which would surpass everything God had done through him in the past. Inevitably, he offended some people.